11 x 17 Portfolio Case - GS Direct, Inc. This portfolio case is great for carrying and protecting any of your works of art. 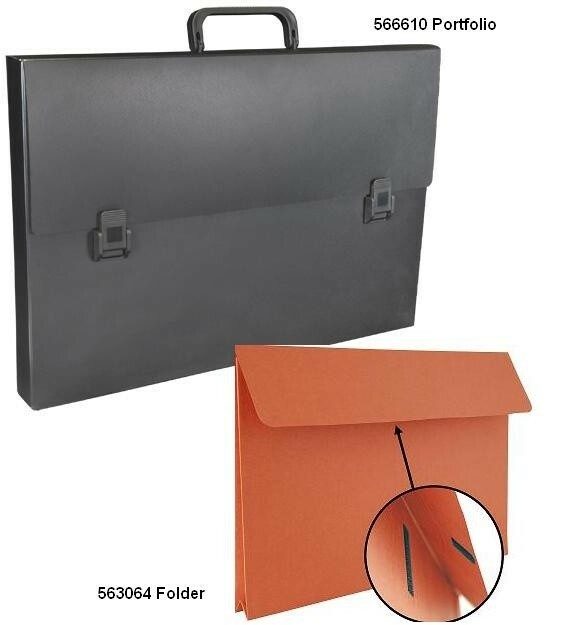 This design allows the user to utilize the optional 563064 expanding file folders to store your 11x17 documents inside for a well protected way to take your important items with you.